What are the reasons tu like Sora? Which game do tu like Sora best? Kingdom Hearts are my segundo favourite game after final fantasy. In this game, i like the character Sora, Roxas, Namine and Riku. I don't really like Kairi but I like her red long hair..it looks cool on her. here's mine Your Result Congrats! Sora would amor you! This sweet, and loyal guy would stay with tu to the end and would never let tu go, plus he loves your kind personality and there for tu two are going out! my fav trio from KH registrarse my sora, donald and goofy band. a comment was made to the poll: Do tu Think Sora Looks Cute as a Lion Cub on Pride Lands World on KH2? a comment was made to the poll: Sora, Riku, o Roxas? 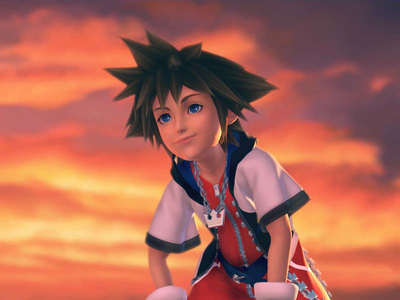 How old is Sora in Kingdom hearts 1?